In recent years, Xarelto, a blood-thinning drug, has been linked to numerous cases of hospitalization for internal bleeding. Manufactured by pharmaceutical giant Bayer, and sold in partnership with Johnson & Johnson, Xarelto has been at the heart of lawsuits from people who have suffered serious side-effects from taking the drug to treat and prevent blood clots in their lungs, veins, or legs. If you’ve been injured or hospitalized as a result of taking Xarelto, please contact our experienced defective drug attorneys at 404-760-7400 today to schedule a free consultation. We proudly serve those who live in and near Atlanta, Savannah, Columbus, Decatur, and Augusta, Georgia. Xarelto (rivaroxaban) is a pharmaceutical drug used as an anticoagulant (blood thinner) to prevent blood clots in people with certain ailments and is prescribed as an alternative to warfarin (Coumadin). Xarelto’s main purpose is to treat a certain type of blood clot called deep vein thrombosis (DVT), which can occur after certain surgeries. Since its introduction to the market in 2011, Xarelto has been linked to an alarming number of internal bleeding cases. 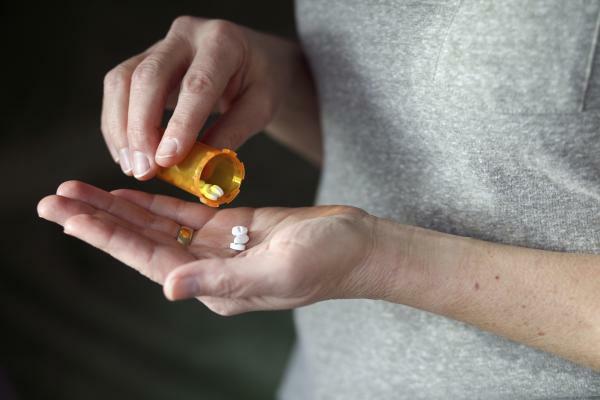 According to a 2015 report by the Institute for Safe Medication Practices, a nonprofit organization focused on prescription safety and protecting consumers from medication errors, in six years there have been over 10,000 reports to the FDA of fatal, disabling, and serious injury associated with Xarelto use in the U.S. The majority of incidents reported to the FDA included hemorrhaging, which accounted for 80 percent of all incidences, followed by injuries related to blood clots at 11 percent. As noted, internal bleeding is the most serious side-effect which can result in death. Currently there is no known cure to reverse the internal bleeding by Xarelto. In many cases, patients were unaware of these serious side-effects when they agreed to use Xarelto for blood-thinning purposes. Our attorneys at Watkins, Lourie, Roll & Chance have experience handling defective drug cases and will fight for you if you’ve suffered from taking a prescription drug. With our knowledge and skills we’ll see your case through litigation and pursue the fair and just compensation you deserve. If you live anywhere in the Atlanta, Georgia area and you or someone you loved have suffered an injury from taking Xarelto, contact us today at 404-760-7400 to schedule your free consultation.